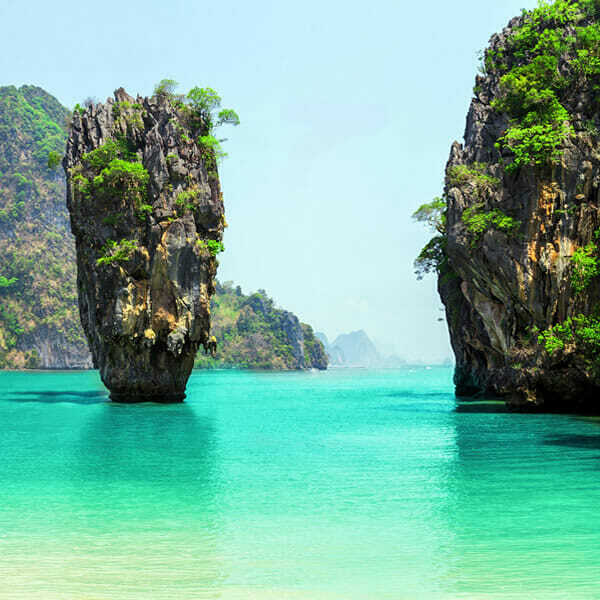 James Bond island and Khai island full day by Speedboat tour will bring you to visit amazing highlights such as Panak island, Hong island, Panyee island and James Bond Island, Lod island and the astounding ancient paintings, Khai island for refreshing and wonderful snorkeling time. 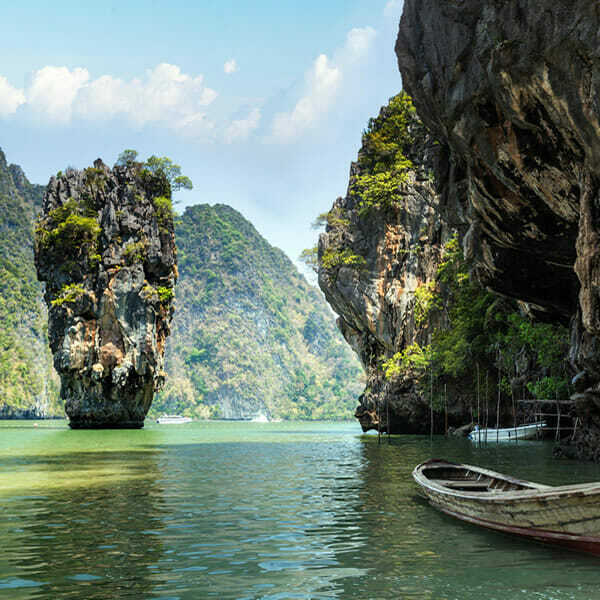 James bond island Khai island tour by speedboat is one of the best island tours from Phuket, very complete with activities such as canoeing and snorkeling, it’s a must sea scenery of the region, the memorable and wonderful landscapes. 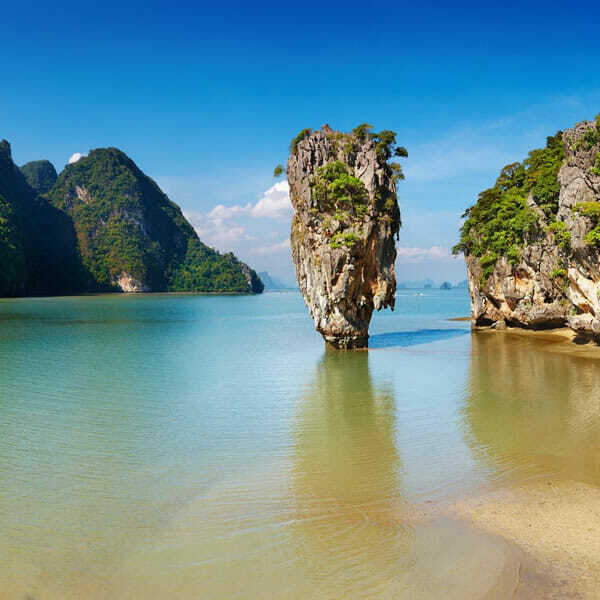 The tour bring James Bond Island, a natural stage where the James Bond movie Man with The Golden Gun Was filmed in 1974, many other islands of the Phang Nga National Park, which has most spectacular scenery, secret lagoons open into the rocks, majestic caves. 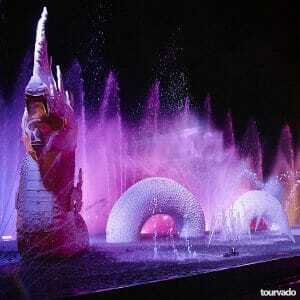 This tour is highly recommended to shoot incredible pictures. 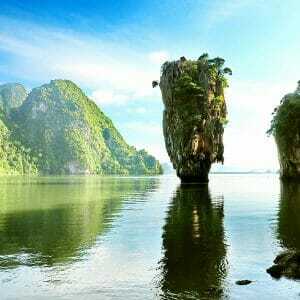 James Bond island Khai island tour, an unforgettable experience on full day scale with all this inclusions and features such as transports from you departing point to the pier and back, soft drinks, coffee and tea, drinking water ,buffet lunch, natural park fees. Enjoy a really nice buffet lunch at Panyee island (the famous fisherman village build on water), explore the ice cream caves, swimming and snorkeling at Khai island!After pick up service from your Hotel to the Pier at Royal Phuket Marina the tour staff will serve you with variety of drinks and debrief all guest with the tour informations. About 9,30 am we depart to Phang Nga Bay to star the tour, arriving about 10 am at Panak island for very interesting sightseeing many highlights as stalactite, caves and lagoons.Right after we visit Khao Phing-kan and Khao Tapu (James Bond Island) for relax time and pictures.About 11.30 the tour will move to Lod Island for sightseeing great mangrove forest and to vie “Puddle Rock” and Ancient paintings. Right after at 12.00 We will be at Panyee island to enjoy a quality lunch buffet. After lunch and free time we depart from Panyee Island to enjoy amazing time canoeing among mangrove in the forest at Hong Island. 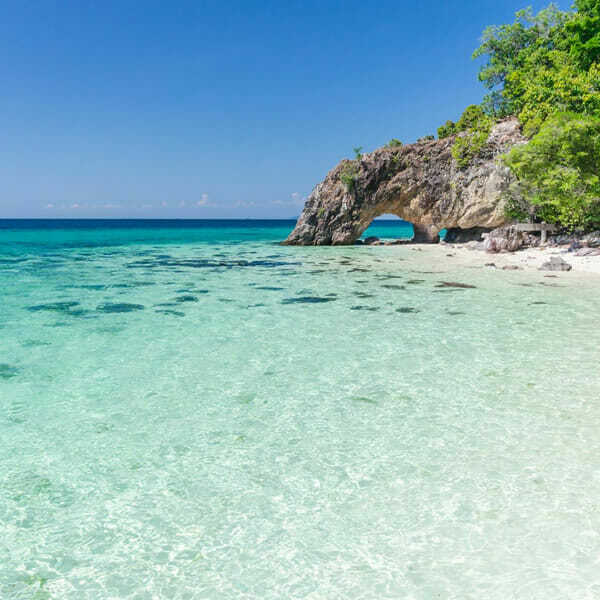 About 14.30 the tour will take you to Khai Island to allow you to have great snorkeling time and relaxing on the beach (you can also enjoy extra activity not included in the price). 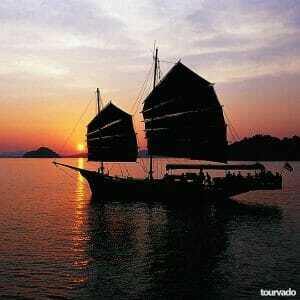 At 17.00 The tour arrive back at Royal Phuket Marina pier to organize the transfer back to your accommodation. James Bond Island Khai Island Tour. Program may change depending on tide and weather conditions, the itinerary and timing above are approximate and may be modified without notice to fit the tide and local weather conditions. 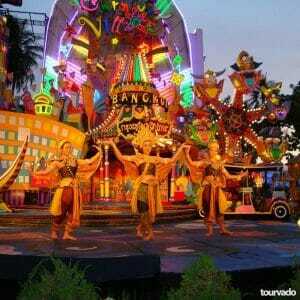 Except: Rawai, Nai Harn, Cape Panwa, Ao Por, Layan Beach, Nai Thon, Nai Yang, Airport, Mai Khao Beach the cost is of 250 Bath per Person.